When you visit Uganda for gorilla trekking, you can use a flight to Bwindi Impenetrable Forest and return by road to attain amazing experience. 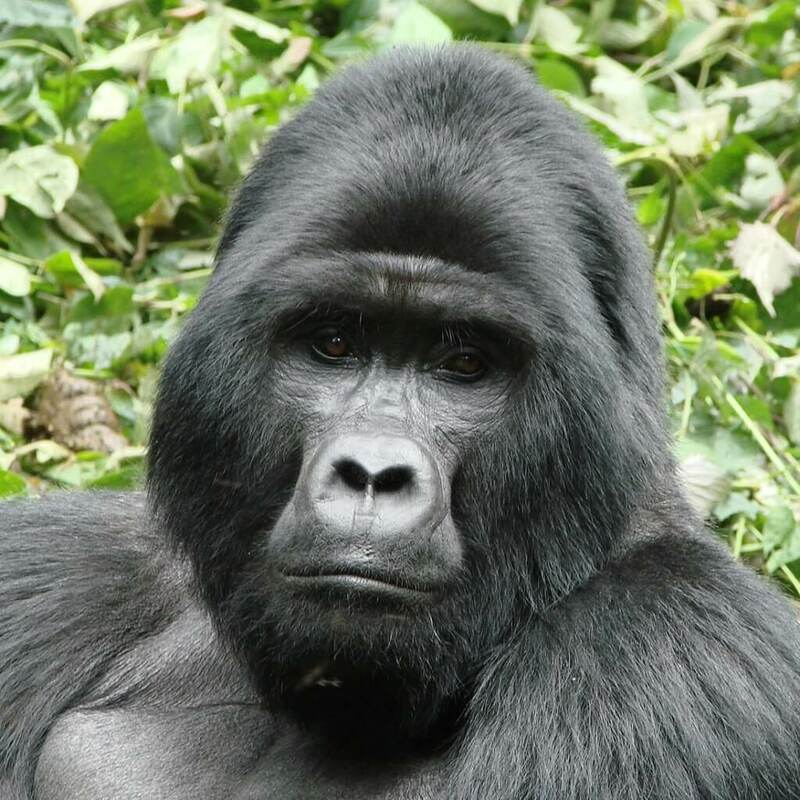 Bwindi Forest and Mgahinga National park are the only parks in Uganda for doing gorilla trekking safaris. These two gorilla parks are accessible by road and air. Trips to see gorillas in Uganda usually begin from Kampala and Entebbe from when visitors either fly or drive to the gorilla habitats. There are daily scheduled flights from Entebbe to Kihihi Airstrip in Bwindi Forest and Kisoro Airport in Kisoro Town. As a traveler, you may choose to take a flight from Entebbe to Bwindi or Kisoro for one way and vice versa. Then on the third day after gorilla trekking, you return to Kampala by road. This will give a road experience of Uganda’s country to the city. On the way back, you will start the drive in the morning as you check out of your lodge. The hilly Kigezi Region is amazing with verdant green gardens and trees that characterize the undulating hills. You will see people on the way selling various agricultural items. There are craft shops as well as fruits. From Bwindi to Kampala, you will take a lunch in Mbrarara town, the biggest in western Uganda with hotels, lodges as well as a cultural attractions. A lunch stop break at the Igongo Cultural Central is much rewarding because of the cultural heritage well represented at the cultural centre. A drive further takes you through the sidelines of Lake Mburo National Park and chances of spotting from the highway some grazing zebras and antelopes are high. Proceed with journey to Kampala and make another stop at the Uganda Equator, a point where the northern and southern hemispheres converge. It place is for photo opportunities as well as souvenir shopping as there are lots of handicrafts. From the Uganda Equator, you drive straight to Kampala or Entebbe from where you conclude your Uganda safari. For this kind of trip, book a gorilla permit with us and we shall reserve a one-way air ticket to or from Bwindi. The rest of the safari is in our competent control.